Home - New Tab Page, iOS Inspired New Tab Page for Google Chrome. Home – New Tab Page, iOS Inspired New Tab Page for Google Chrome. 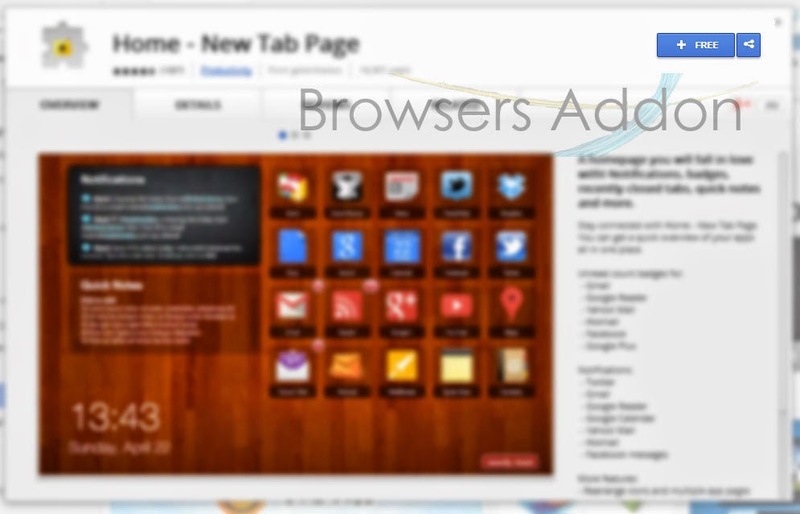 Home – New Tab Page is an extension for Google Chrome which replaces the exisiting default Google Chrome’s New Tab page. Its quite well designed with some essential features like notepad, time and GMail notifications on board. You are also given the option of changing the background of new tab page. Other options include rearranging apps, undo recently closed tabs. 1. Go to Chrome web store an search for Home – New Tab Page, or simple click on the above download link and click on “FREE (ADD TO CHROME)“. 3. 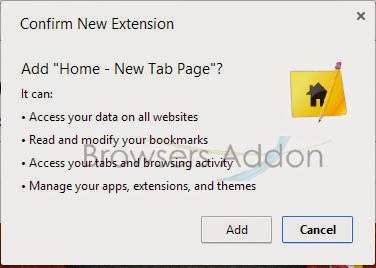 Now, Home – New Tab Page icon with message pop up appears at upper right corner of browser, indicating that the extension has successfully integrated with the Chrome. 1. On opening new tab, you will notice the Home – New Tab Page. 2. To access Home – New Tab Page settings, or to change the background, click on the Gear (wheel) icon which is located at left side of the new tab page. 3. To write note (To-Do list), click inside the word text box. 2. Now, un-tick the Home – New Tab Page to temporarily disable the extension. Click on the dustbin icon and you will be greeted with pop-up, click “Remove” to remove the extension from Google Chrome. Edit Webpages Before Printing With Print Edit for Mozilla Firefox. 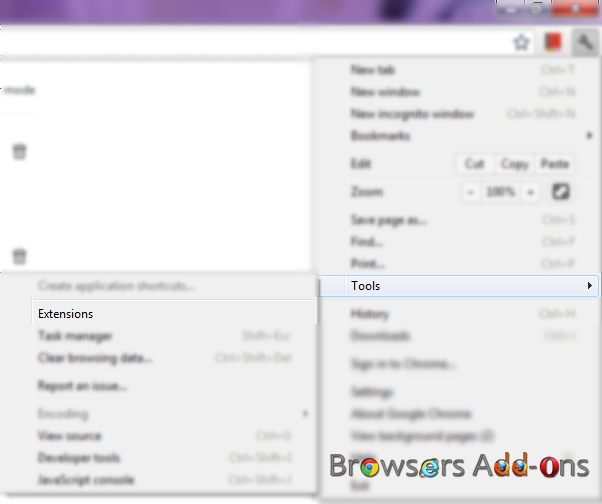 Next story How To: Adding Download Button for YouTube, for Mozilla Firefox. Previous story Bring Back Bookmark Star Button Inside URL Bar in New Mozilla Firefox. Browse Instagram Directly from the Browser with Instagram for Chrome.